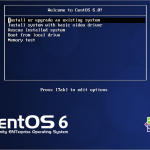 This post cover the steps to install remi repository on linux CentOS 6.3 server. 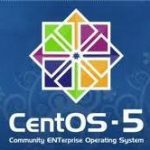 There are several 3rd party repositories for CentOS 6 server. 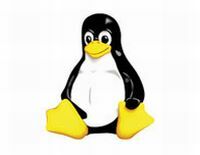 One of the popular one is remi repository. 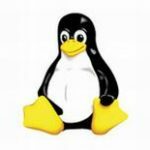 The Remi repository is a repository containing updated PHP and MySQL packages and is maintained by Remi.